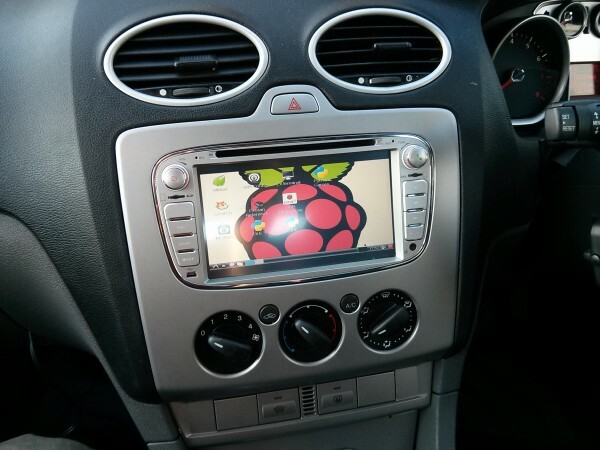 Raspberry Pi Car Computer #piday #raspberrypi @Raspberry_Pi « Adafruit Industries – Makers, hackers, artists, designers and engineers! I have always loved those old TV series with futuristic tech in those futuristic vehicles, like Knight Rider, Air Wolf, Street Hawk etc. So it got me thinking about how easy it would be to add a computer to a vehicle. Now I know its been done before and a quick Google search shows multiple websites and companies making very complex car and other vehicle computers, but at a large cost. Read more about the installation and see more photos here!